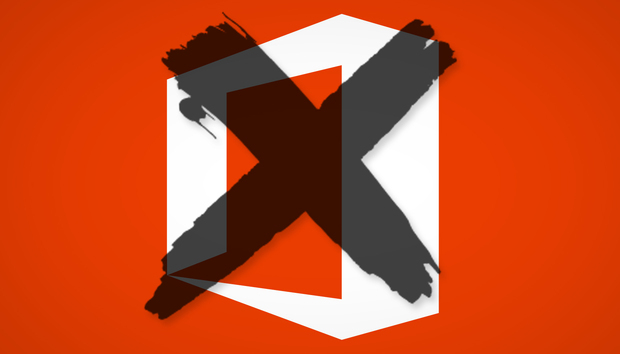 Microsoft Office is the king of office productivity suites, but it doesn’t inspire warm, fuzzy feelings in all users. Parsing the ever-expanding list of features—many of which you’ll never use—can feel like stepping into a cockpit without a pilot’s license. The ribbon interface, introduced a decade ago, has many fans, but others pine for the static menus of the early aughts. And then there’s Office’s hefty price tag. Fortunately, alternatives abound, ranging from web apps to freemium and open source desktop installations, many of which are compatible with Microsoft Office docs. We compared six of the most popular free office suites to see how well they replicate the most commonly used features of Microsoft Office. The big three: Though Microsoft Office has expanded over the years to include programs like Outlook, Access, and Publisher, its bread and butter is still its original trio of programs: Word, Excel, and PowerPoint. That’s because nearly everyone uses these three apps regardless of the nature of their work. For many of us, they are the only three we need in a suite. Office compatibility: Most of the working world will continue to use Microsoft Office long after you’ve jumped ship. That means you’ll still have to work with official Office files. Look for a suite that can cleanly read and write Microsoft Office formats, from the current DOCX, XLSX, and PPTX file types to legacy formats. Interface: The way you access an office suite’s features matters as much as the features themselves. Polarized opinions about Office’s ribbon toolbar underscore this. Make sure you’re comfortable with the way a suite lays out its tools and that you don’t have to dig too deeply for those you’ll use a lot. Collaboration capability: The irony that we still rely on “office” suites when many of us no longer work in physical offices means the ability to collaborate remotely with others is now a required feature. If you don’t want to have to email documents back and forth for editing—which can play havoc with version control —you’ll need an alternative that includes cloud support for easily sharing files and ideally the ability to co-author (i.e. make edits and comments on a document) in real time. How can AI be used to boost sales?